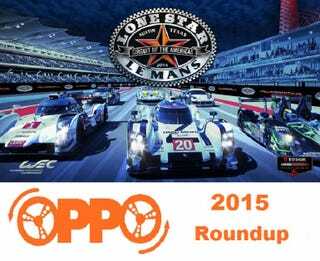 2015 Lone Star LeMans OPPO Roundup!!!! It’s that time of the year ya’ll! The Tudor United Sportscar Championship and FIA WEC is back to the only place worthy enough in the USA. I was thinking we should all roundup and say howdy. Who will be attending Lone Star LeMans this year? My wife and I will be there as soon as the gates open in the early morning. We’ll have our OPPO t-shirts on (her’s pink and mine black) and yellow C7.R hats. We’ll stop by a little taco stand right outside the Lot P entrance to get some breakfast tacos before hand.